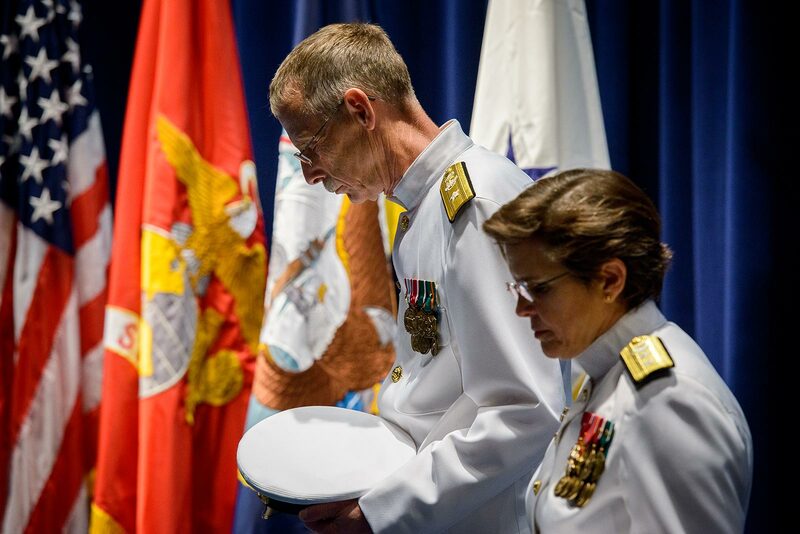 Rear Adm. Rev. 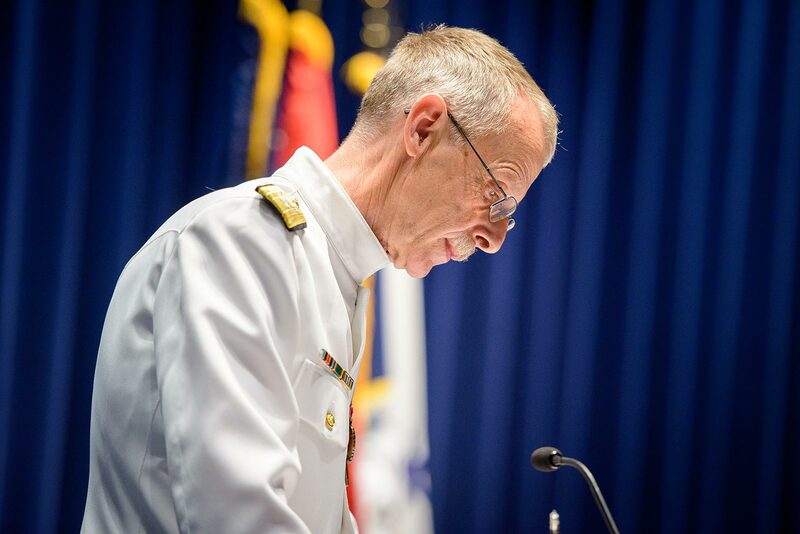 Dr. Daniel L. Gard, deputy chief of chaplains for Reserve Matters, ended a 28-year career as a Naval Reserve chaplain with his retirement Sept. 22. During his long career, Gard deployed overseas; taught at Concordia Theological Seminary, Fort Wayne, Ind. ; and served as president of Concordia University Chicago, River Forest, Ill. — a position he still holds. Q. 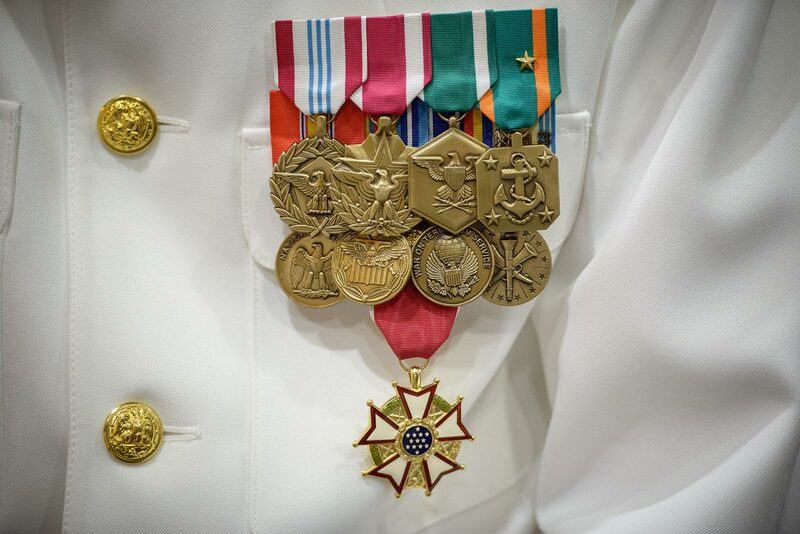 How have your years of military service impacted you? : It is actually a very hands-on Word and Sacrament ministry. I’ve been able to bring the grace of God directly to military families one on one. It puts lots of things into perspective. Q. 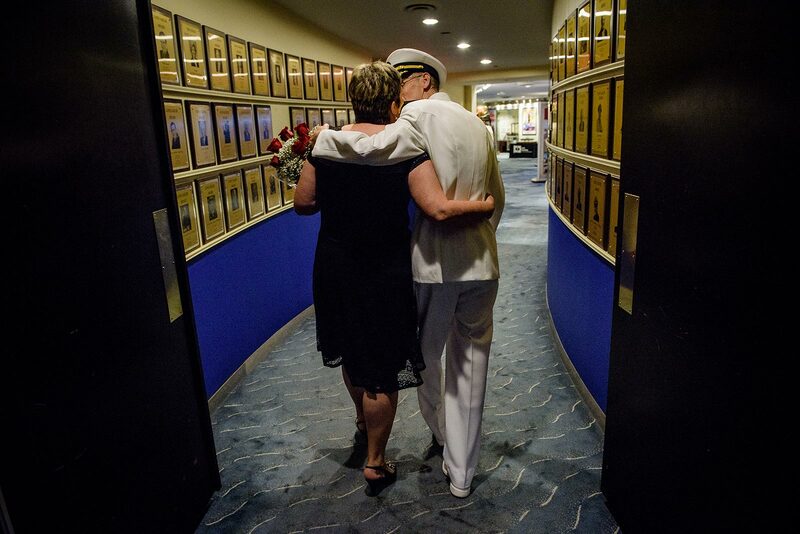 What moments will you never forget? : Some years ago, a Marine from Fort Wayne was killed in Iraq. He had just married his sweetheart. I had to show up and tell a 19-year-old she was a widow. “God made me a Marine’s wife,” she said. I also think of going to Iraqi Freedom, [when] our son, Caleb, had just been born. I baptized him and was planning a sabbatical to write and be with Caleb. Instead, I had three days to report to [Naval Station] Norfolk. I have personal memories, pastoral memories. Q. For many years, you served simultaneously as a professor at Concordia Theological Seminary. 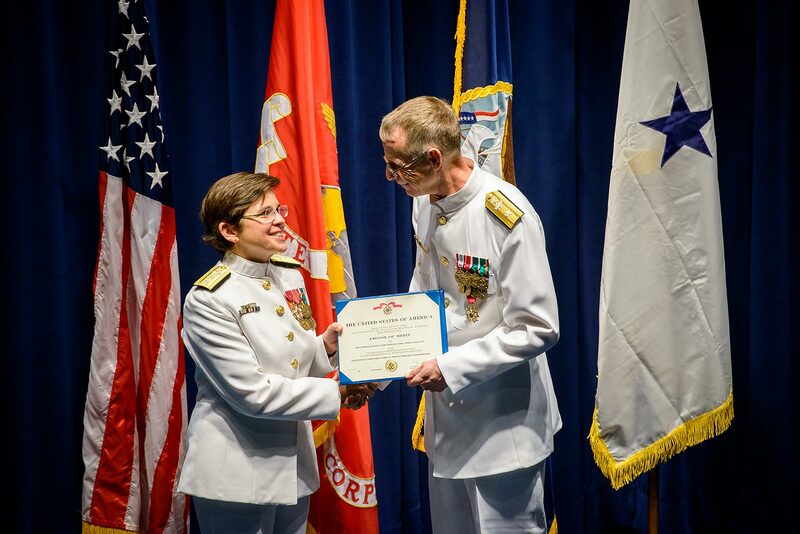 How did being a military chaplain inform your teaching? : It kept me grounded in hands-on pastoral and mission work. A military chaplain is sent to an environment that is about killing people and breaking things. It’s part of what we Lutherans call the kingdom of the left. In the military, you are surrounded with people who don’t share your faith and have no concept of it. It is true mission work. I learned things I wouldn’t have had the chance to learn, and it brings very deeply the need for the Gospel. Q. 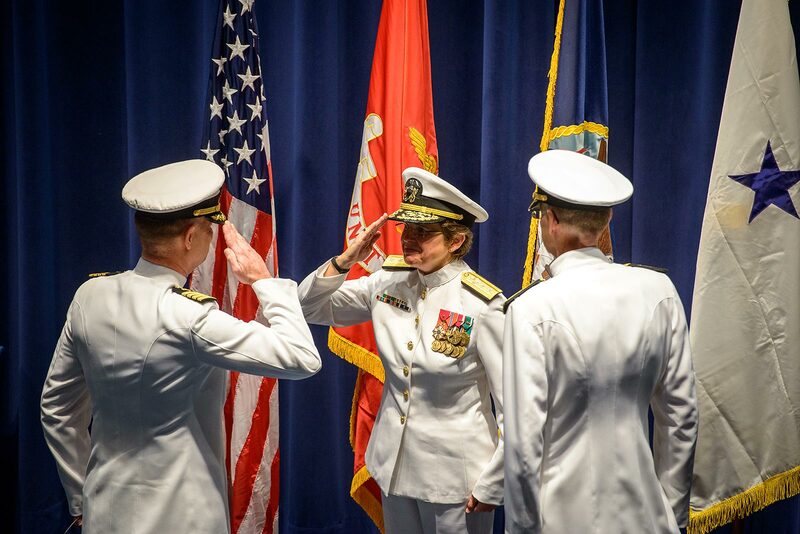 Shortly after you were promoted to chief of chaplains, you accepted the call to Concordia University Chicago. How have these worlds intersected? : On campus, I approach life a bit differently as I face the challenge of leadership. When you are on a ship, you learn to focus on your real mission, and nothing else matters. At a university, the focus is on the students and providing a real education grounded in the Gospel. Q. 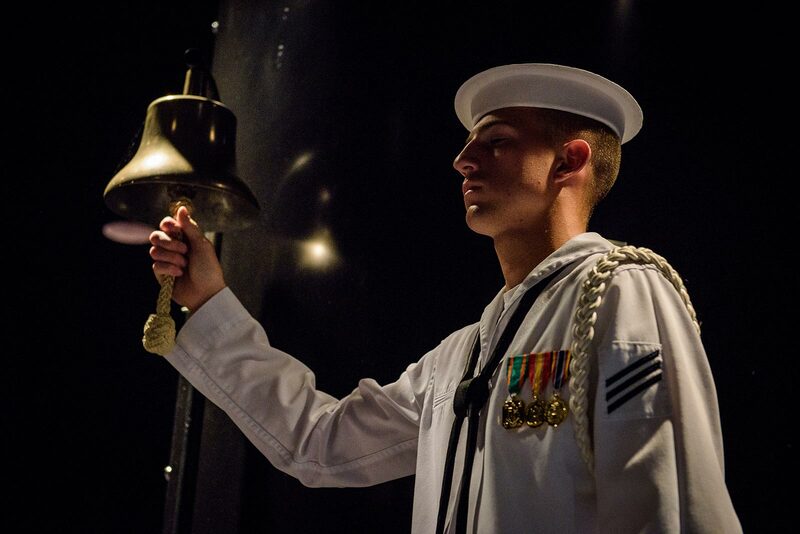 What would you say to young men or women considering military service? : It’s a great start to life, whether one stays for four years or as a career. You will learn and see things that your contemporaries will have no clue about. You will come out disciplined, with pride in having defended your nation. It’s a true service to God by serving the people of the U.S. You will be challenged — your faith, ethics and morality — just like elsewhere. 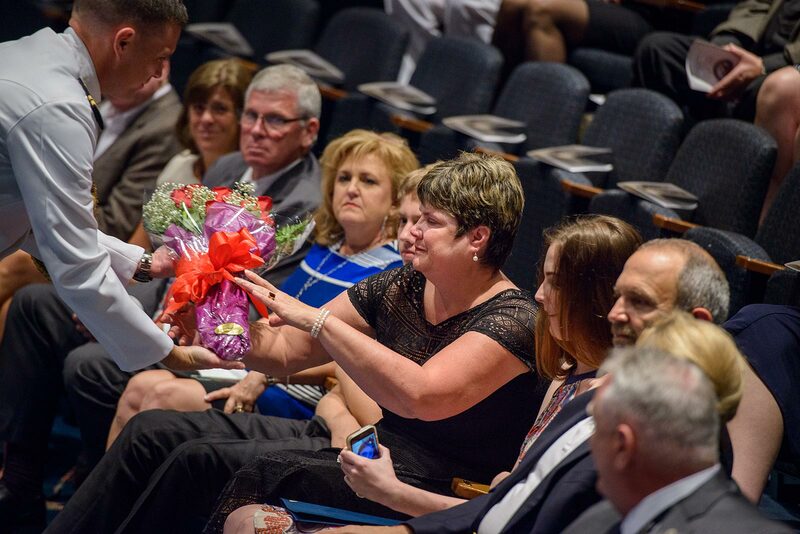 It is especially important for LCMS military members to become connected stateside to a local parish. You won’t have that overseas, so the only choice for those folks is to wait for a chaplain to serve them. Q. 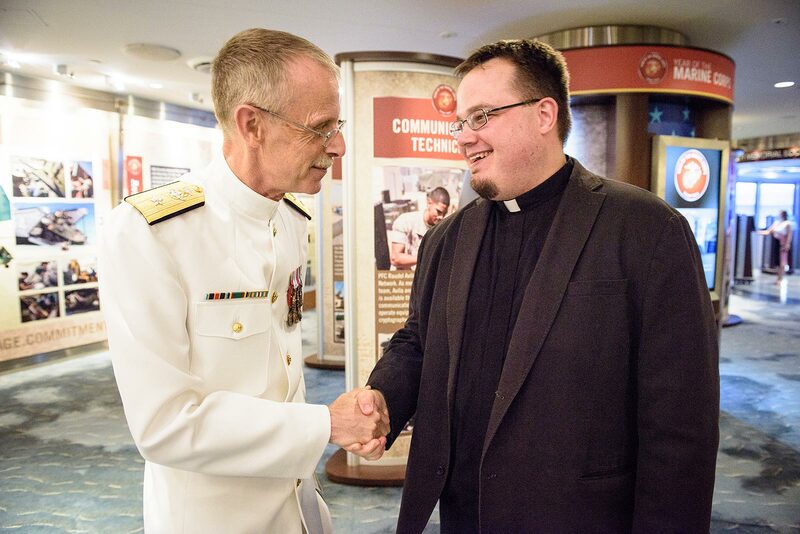 What would you say to a seminarian or young pastor considering military chaplaincy? : I would ask them: Do you want to be a missionary? Do you want to go places nobody else is going with the Gospel? 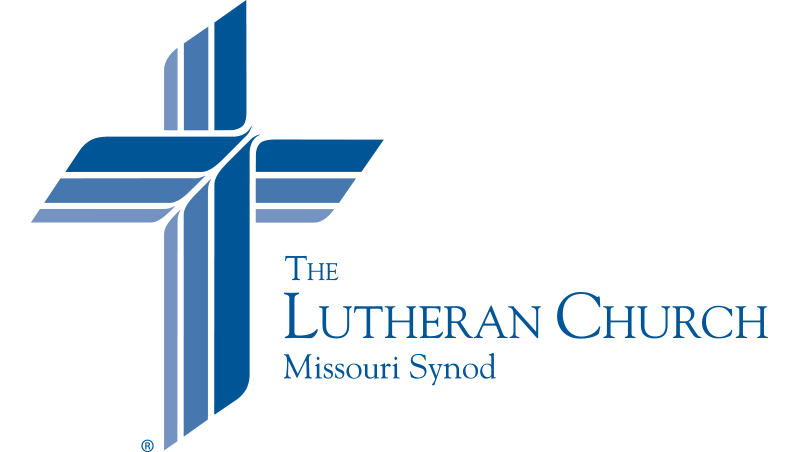 Are you certain about who you are in Christ and as a Lutheran pastor? Is your wife good with you leaving home for long periods of time? It is, in my view, the greatest mission opportunity that any pastor can have. Q. 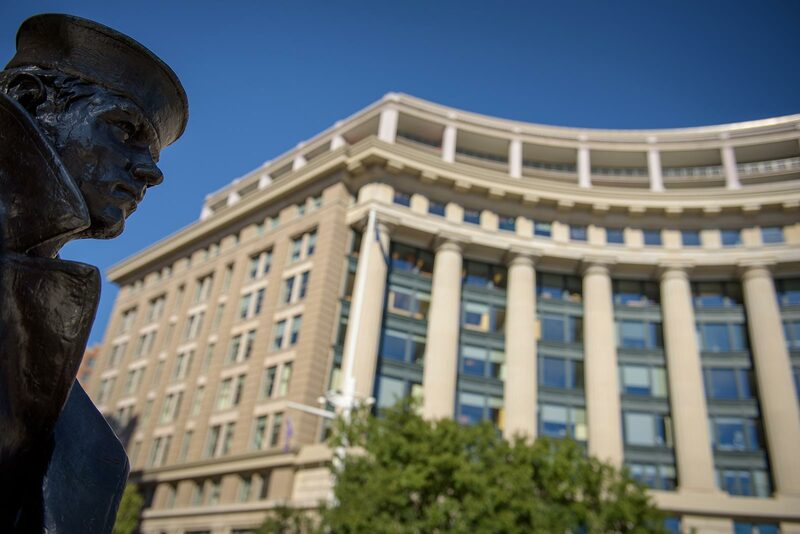 Why do we need military chaplains? : Are there human beings in the military for whom Christ has died and risen? If you answer “yes,” then there is a need for military chaplains. 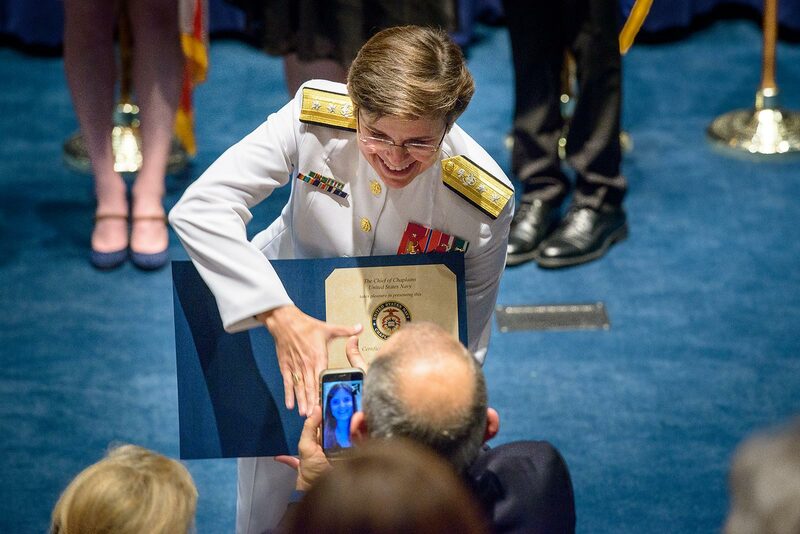 See photographs of the Retirement Ceremony and Change of Office in honor of Rear Admiral Rev. 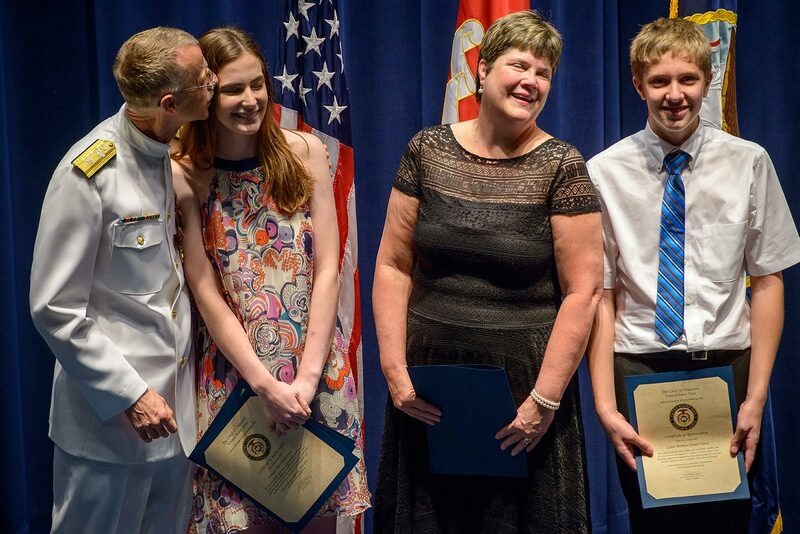 Dr. Daniel L. Gard, Navy chaplain and president of Concordia University Chicago, at the United States Naval Memorial in Washington, D.C.
Deaconess Pamela J. Nielsen | Associate executive director for LCMS Communications.